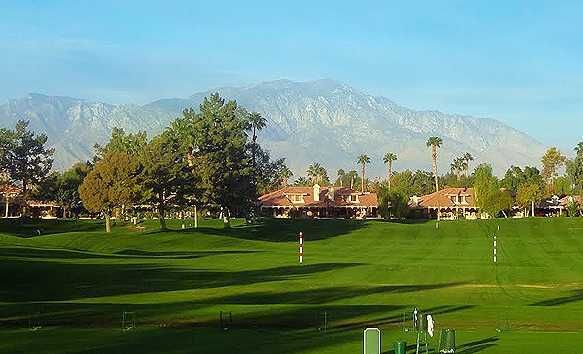 Located in the heart of the Palm Desert in the Coachella Valley, Woodhaven Country Club offers panoramic views that stretch across the San Jacinto and Santa Rosa Mountains. 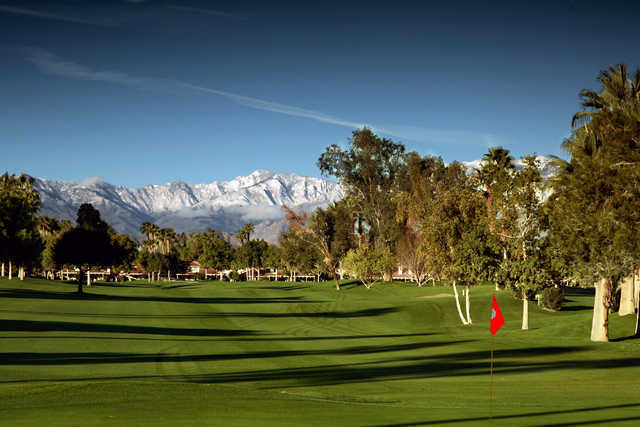 The golf course has a traditional desert landscape but the stunning mountain views elevate it to a truly unique experience. 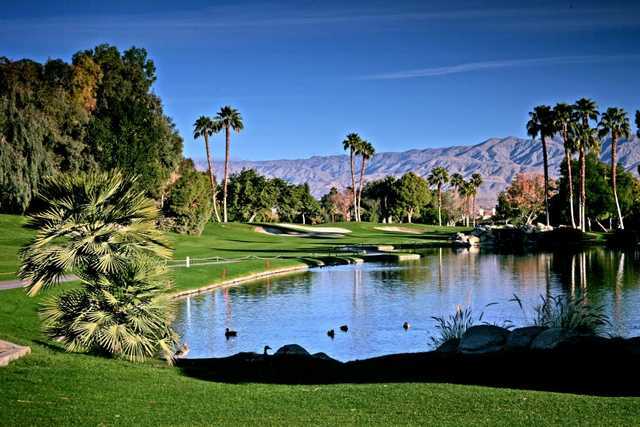 The course has a classic design that is player friendly enough for beginners and even gentle enough juniors. It may not be what you're looking for if you want a formidable test, but more advanced players will appreciate it for a quick casual round. It's also great for working on your short game skills. 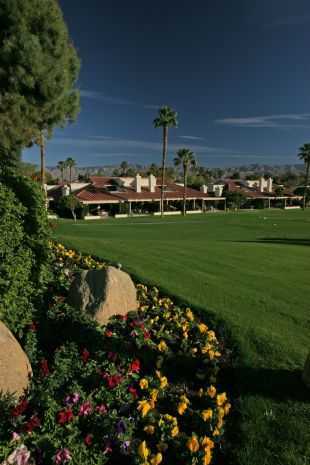 The golf course is short and tight with immaculately manicured greens. You won't find much water at Woodhaven Country Club except on the 17th, which seems like its nearly all water. Well maintained course. No dead grass spots. Many interesting holes. A fine play for seniors also. Reasonable rates and a very friendly and helpful staff. New carts are a real plus.